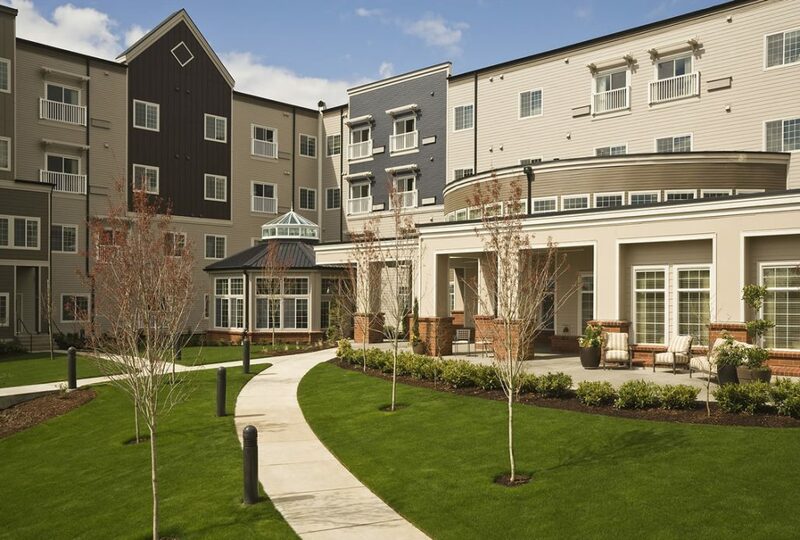 Living in Laurel Parc at Bethany Village puts our residents inside of one of Northwest Portland’s most desirable neighborhoods. Laurel Parc lies in the heart of Bethany Village known for its lush landscaped green spaces and open boulevards. Walk to a wide array of community businesses, restaurants, and the library.